The app is on sale for 50% off, making it $4.99. 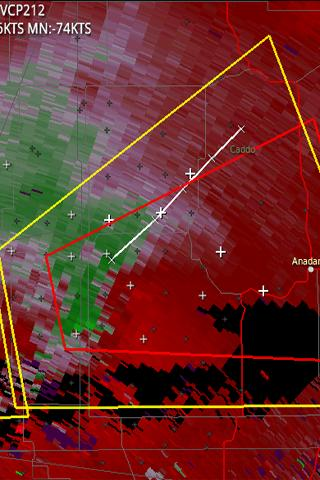 That's half of RadarScope's price too, which I would say is its primary competitor. After reading AndroidCentral's review of Radarscope a few weeks ago, I was surprised by how passionate many people were about advanced radar apps and how many of those people suggested PYLK3 as a better and more feature-rich alternative. I probably wouldn't have even thought twice to write about PYLK3 had I not seen those comments, but I'm glad I have. And those of you who will buy it right now are probably glad too. And now for some data to read from the Play Store to help make that decision. The FIRST and most advanced level 3 weather radar app for Android. You deserve nothing less! We know Google Play only gives you 15 minutes to evaluate a program before a purchase. That's not nearly enough time to explore the many features and options of PYKL3Radar. So, purchase in confidence! If it does not meet your expectations, just write us back within 24 hours of your purchase and we'll get you refunded. That's how confident that we are that you will agree that PYKL3Radar is a VERY useful tool. PYKL3 Radar (pronounced Pickle Radar) was the first and remains the leading level 3 radar viewer for Android for United States radar information. In addition, it is the only product to provide surface observation plots, satellite imagery, and virtually every National Weather Service text product wrapped with a highly customizable experience. Designed with storm chasers, spotters, and emergency management officials in mind, PYKL3 continues to push the limits of what is possible on Android by embracing the ideas of a very active user community. PYKL3 is the only Android viewer with customizable colors, including the radar color table. 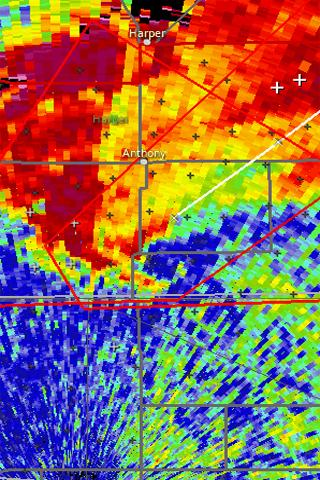 What's more, your location is constantly displayed right on top of the radar imagery. PYKL3 Radar is the application for having the critical weather data you need. Radar data from every operational National Weather Service WSR-88D and FAA Terminal Doppler Weather Radar (TDWR) site is delivered to your phone with products ranging from standard reflectivity to the newest dual-pol variables. Need more? Pull up the latest satellite imagery or warning products with the touch of your screen. With an optional subscription to AllisonHouse.com or CaprockWeather.com, add the display of graphical severe weather outlooks, convective watch boxes, local storm reports, storm tracks, and lightning. 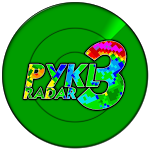 Supported by a fantastic user community, PYKL3 Radar is brought to you by a developer with a passion for weather for serious users of radar data. 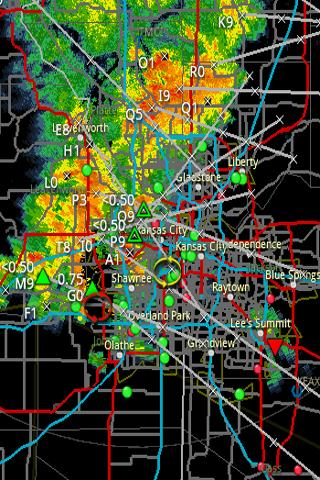 After talking with various storm chasers, I decided to go with PYKL3 over RadarScope. And I'm glad I did! PYKL3 gives me everything I need. The app is so customizable that you can tailor it to your needs, PYKL3 is just AWESOME!! 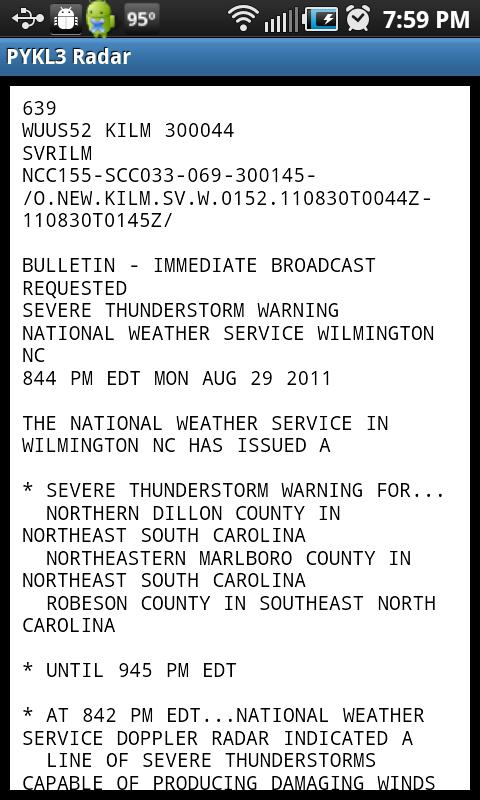 A great app with all the data an Emergency Manager would need to track severe storms and flooding. 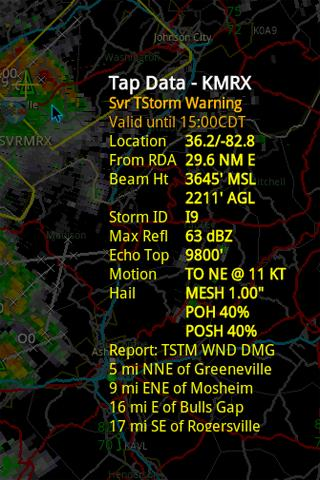 I only wish I had been running this app last year when the F3 Tornado came through my area near West Liberty Ky (March 2, 2012). Awesome program and awesome support staff. This company has the best customer service you will find anywhere. They reply to app help request is minutes - you can't beat that. I've just entered the wonderful world of Android and after coming from iOS I was looking for an app that could rival radarscope. I've heard a lot of good about Pykl3 so I decided to give it a try and wow, it blows radarscope out of the water! The UI is great and very smooth. I'm very impressed with this app and how helpful the developer is.